If you haven’t run in Wenatchee, Washington, you are definitely missing out! 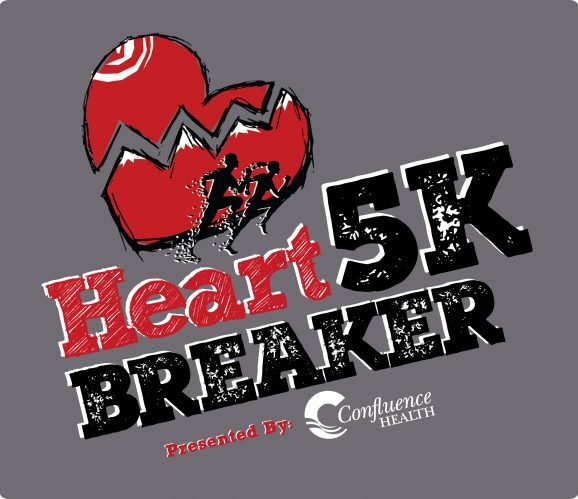 The upcoming Heart Breaker 5K, put on by RunWenatchee, Confluence Health, and Wenatchee Valley Medical Group is held in February (Heart Month) to raise awareness about heart disease and about ways to commit to a healthy lifestyle. 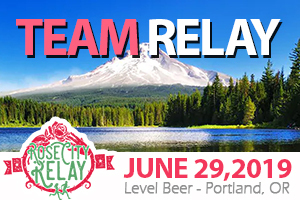 This event benefits the local chapter of Mended Hearts, a national and community-based non-profit organization that offers the gift of hope to heart disease patients, their families and caregivers. The Heart Breaker 5K starts at Pybus Market and runs along the Apple Capital Trail Loop to Walla Walla Point Park and back to Pybus Market. I’ve run multiple races in Wenatchee and I love running on the Apple Capital Trail Loop. There is no traffic, as the trail is designated for pedestrians and bicycles, and the scenery is amazing – with views of the Columbia River along the way. And, if you haven’t been to Pybus Market, you are in for a treat! This indoor open air market has a mix of local merchants selling specialty foods and original gifts, beverage companies, restaurants, and the local sporting goods store. It is the perfect place to end a race because there is plenty to see and eat/drink afterwards. 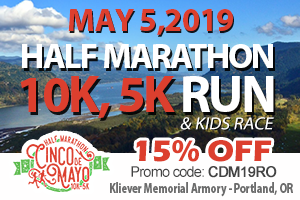 This timed 5K includes a commemorative race t-shirt for all and awards for the top 3 male and female runners. 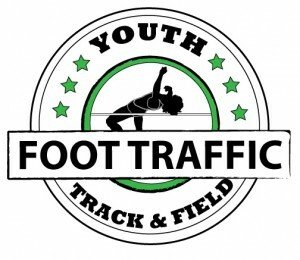 If you are in the Wenatchee area over Valentine’s Day weekend, I would definitely recommend this race! 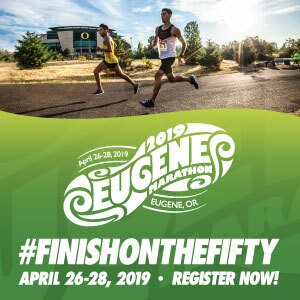 I’m sure you’ll love the Apple Capital Trail Loop for running and the Pybus Market afterwards. Ages 9 and under – Free!